Case studies have shown that the Psychemedics pre-employment hair test for drugs of abuse is up to 10 times more effective than other methods - view the National Institute of Justice Study, and also read the Steelcase Study. It's quite simple: if you are serious about maintaining a drug free workplace, you should learn more about the "no nonsense" drug test available through Psychemedics Corporation. Hair testing represents a lower cost to the corporation when the number of drug abusers who are not detected and their costs to the corporation are added up. It is fair and does not impact the morale of employees who are aware that other tests can be evaded by some of their fellow workers. 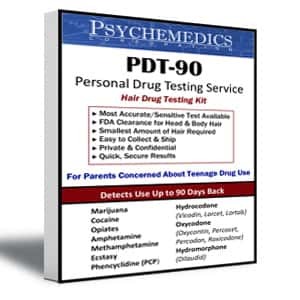 PDT-90 hair testing provides the corporation with a greater deterrent to drug abuse by its workers. 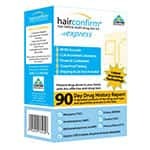 Employees know the hair test is likely to detect their drug use. The Psychemedics patented hair analysis test represents a no-nonsense approach to drug testing. Our detection capabilities also provide a powerful up-front deterrent to drug use in the workplace.